India largest tax reform, the goods and Service Tax launched on July,1 with the aim of averting corruption in the existing tax regime since this is the one of the major concern of the government for enacting goods and service tax. Now this time government is very concern of transparency in new tax regime and taking significant action against any type of alleged transaction. In despite of strict enforcement of the laws and cross checking of input credit taken on any supplies, the government first time came to know about alleged fraud committed by few parties. 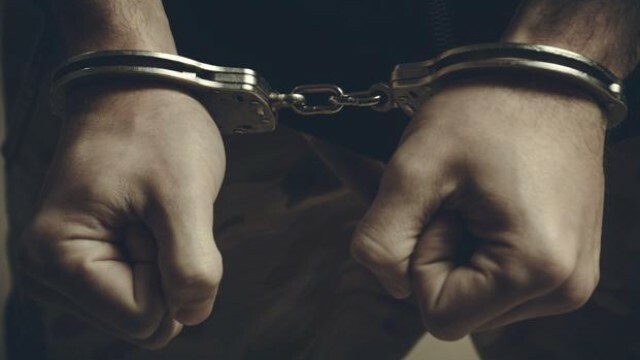 Recently the Mumbai division of the central government indirect tax arm said, it has made the first arrests under the Central GST Act for alleged fraud. Two people were arrested by the Mumbai commissionerate of the Central Board of Excise and Customs for allegedly exchanging paper invoices without any movement of goods and claiming false input tax credit. As per the provisions of the CGST law, issuance of an invoice or bill without a corresponding supply of goods and wrongful availment or utilization of input tax credit can lead to arrest. Evasion of over Rs 5 crore in tax is a non-bailable offence under the CGST law. The centre and state governments suspect massive tax evasion under GST due to the lax implementation. A delay in the implementation of the e-way bill system and the invoice matching system has worsened the situation. Invoice matching is key to checking fraud as the law is framed in a manner wherein relevant input tax credit for purchase of goods will only be available if the details of inward supply by the buyer in the tax return form matches the details of outward supplies in the return filed by the supplier. Implementation of the e-way bill system put to place system for tracking the movement of goods and preventing under reporting and evasion of taxes.